Mrgreencarpets offer pricing to suit homes of all sizes. If you have a job that is slightly different, please contact us for a free appraisal. Please add $20 if you live in Upper Hutt, Wainuiomata or Kapiti Coast. 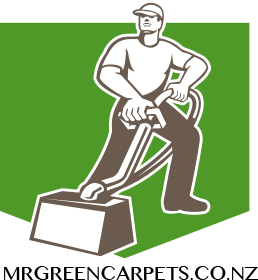 Q.How Much is Carpet Cleaning? Please see our pricing tables above for our competitive fixed rates. For anything a bit out of the ordinary, please contact us for a free appraisal. Q. Can I Book on Short Notice? While same day bookings are not possible every time, we will do our best to accommodate requests at short notice. You can Book over our booking system, the Phone or Email. No, Our prices include GST, materials and parking. Q.Do You Work on Weekends? We are available Monday – Saturday. We are unavailable on public holidays.